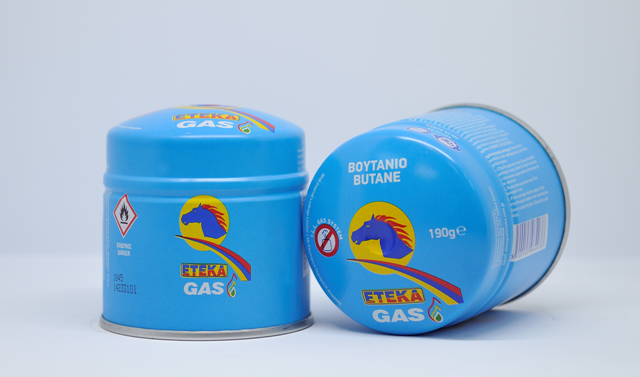 Everyday convenience and safety by ETEKA GAS! We bring convenience and practicality to every Greek home. Moving one step further, we have produced butane bottles for everyday use. The ETEKA GAS bottles are filled under continuous control, to ensure low internal pressure in operating conditions and they meet all Greek and international standards. In addition, they have an Internal Leakage Limiter (ILL) safety valve, to prevent accidental leakage. 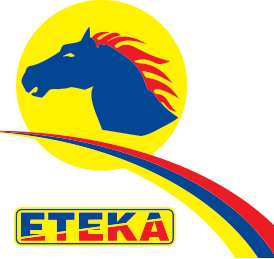 Ask for them at every ETEKA gas station!